The last time we saw the Monument 14, they were trapped inside superstore Greenway after a chemical weapons plant exploded and devastated their town. Half of these kids, aged 6 to 17, decide to revive the school bus that landed them in the store and find help and safety at the Denver International Airport. The other half decide to stay, because the chemicals in the air affect their blood type in a way that makes them raving, violent monsters. This story is broken up between the perspectives of two brothers: Alex, 13, determined to find their parents and save the day, and Dean, 16, who stays behind to protect the girl he loves and some of the younger children. The children who take the bus discover exactly how horrific the outside world has become. They do encounter other people along the way, but most of them are enemies that deplete their supplies and leave them to die. In the Greenway things are not very safe, either- the building is attached by outsiders who are desperate to survive. Who will make it? 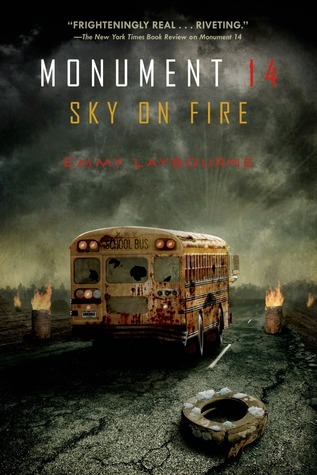 This fast-paced thriller is the sequel to Monument 14, and the story does not slow down at all from the first book. Gruesome at times and heart-wrenching at others, this book is a great novel for anyone who likes to read a book straight through while sitting at the edge of their seat! This is the perfect time of year to whip up a quick, cozy accessory for yourself or a friend! All you need are a couple skeins of yarn which you can find for a good price at your local craft store. Go pick out some cool colors and then check out this tutorial on how to make this super-easy scarf. During Winter, it’s easy to miss all of the green vegetation we get used to seeing during the rest of the year. Fir trees are the only ones you will see around that stay green 365 days a year! 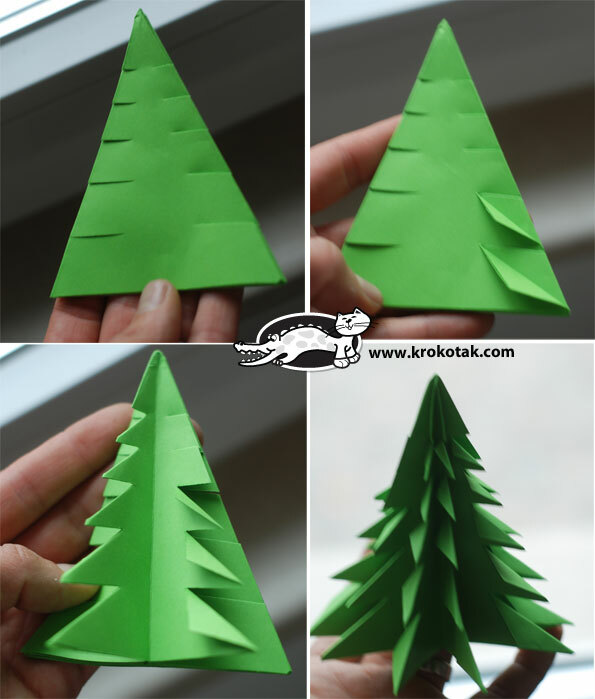 Pay tribute to these beautiful beacons of nature by making your own origami fir trees using the instructions found here. Decorate your house with them! Winter weather is always unpredictable. Imagine how much that would stress you out if you were a snowman! 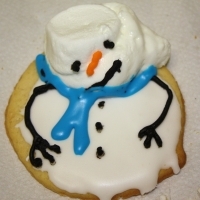 Get in to the spirit of the season by making these delicious and fun Melted Snowman Cookies. Let us know how they turn out in the comments! Last week, we had a Grab-N-Go craft here at the library that featured this craft idea. 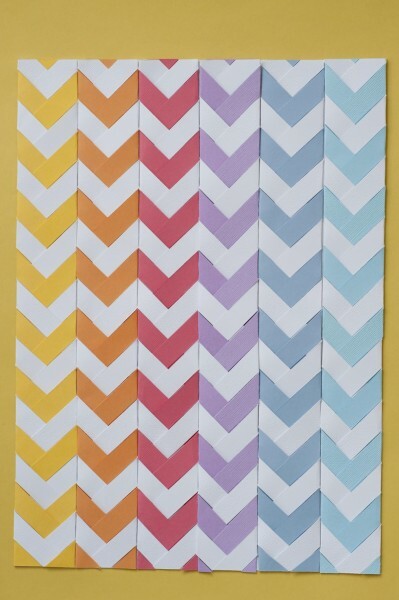 It’s super simple, you probably already have the supplies at home, and the color combinations are endless! If you like to give books as gifts, these are the perfect accessory to go with it! Puff Paint can be pretty magical, and it’s really affordable. You might already have some lying around the house! 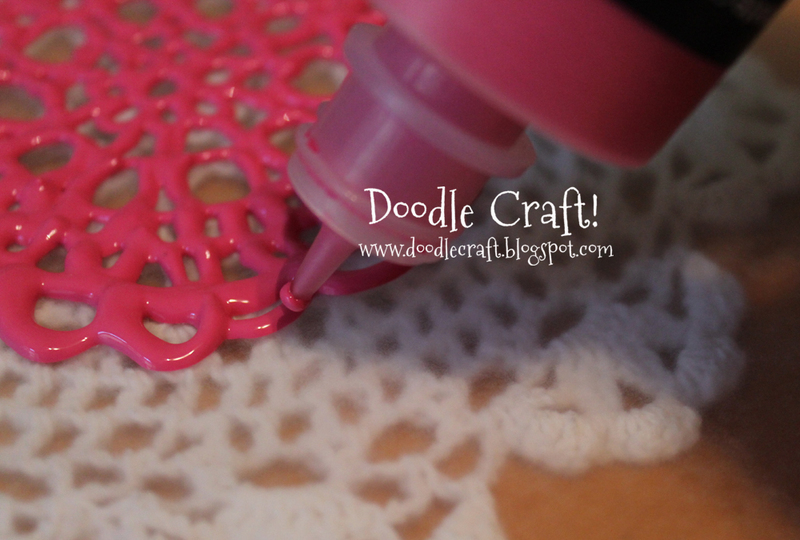 This tutorial explains how to make cool doilies from puff paint (doilies are decorative mats for your household objects), but you can also use the same method to create a pretty design for a necklace or bracelet. Also, puff paint sticks to glass- think about all of the designs you can make for window clings! The only other supply you need is wax paper. 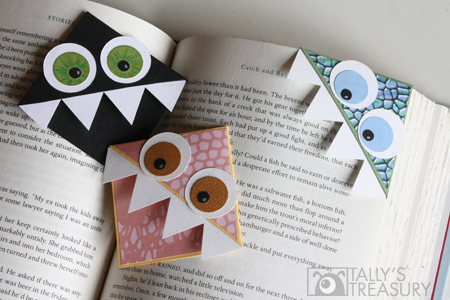 If you weren’t able to make it to the Teen Room yesterday to pick up a grab-n-go craft kit for bookmarks, here is a great tutorial for one of the styles included in the kit! This tutorial is nice because it gives you tips for a very simple version, and then a much nicer and sturdier version. All you need for these are scissors, paper, and glue!